Water Heaters are an integral part of every Plumbing System, and proper maintenance is the best way to get the most out of your water heater. There are a few things that can be done on an annual basis that can greatly prolong the life of the appliance. Draining and flushing your water heater will allow sediment build-up to be expelled from the bottom of the storage tank. Lime scale is another sediment build-up that can negatively affect your water heater’s performance; this can also be removed through a chemical rinsing process. 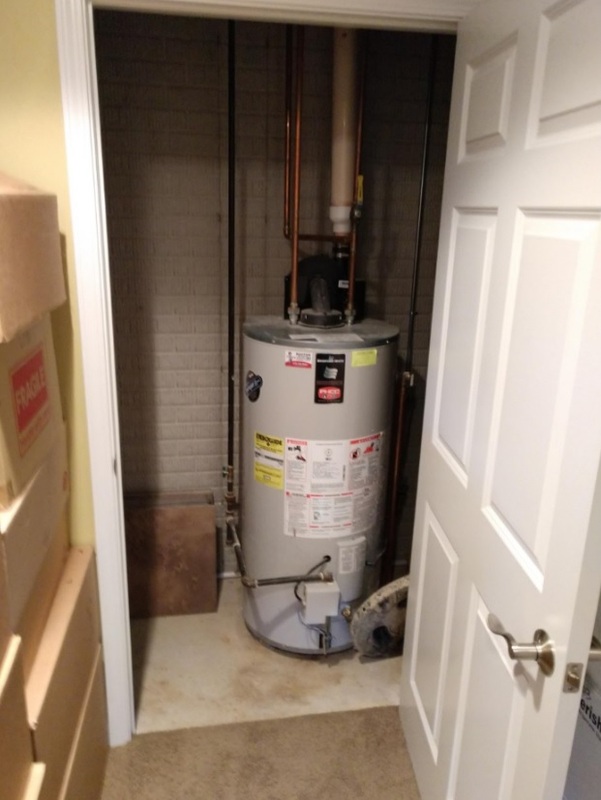 For gas water heaters, it is important to regularly clean the burner and chamber in which the burner assembly sits, this can be done by removing the burner assembly and vacuuming the space and burner itself. Rooter Right provides a service which includes the above techniques, as well as, an overall wellness check on the electronics, igniters, water lines, gas line, and flute or power vent motor (depending on which you have). The Sewer Line of your Home or Business performs a Vital Task. All wastewater from every Sink, Shower, Toilet, and anything else using water, is sent out of the building through one pipe, this is your Sewer or Main Building Drain. When this pipe becomes Clogged or Broken it essentially shuts down your entire Plumbing System. 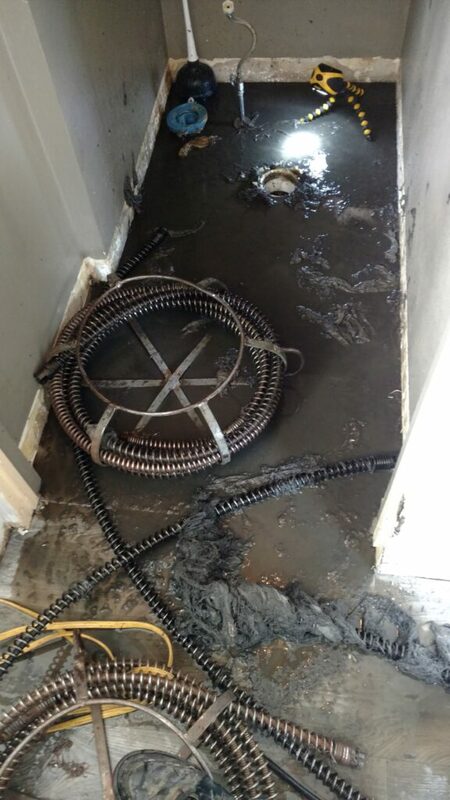 Continuing to use the Drains in your building after the Sewer is Clogged will cause all liquid and solid waste put into the system to try and find relief. In this case, finding relief means liquid and solid waste will back up in the lowest drain. Often times, the lowest drain is in your basement; your basement floor will flood with wastewater. Those without basements will often see this waste come up in their bathtub. Either way, this is something you want to avoid at all costs. The best way to avoid such problems is to have your Sewer Line regularly Cleaned and Inspected with a Sewer Camera. 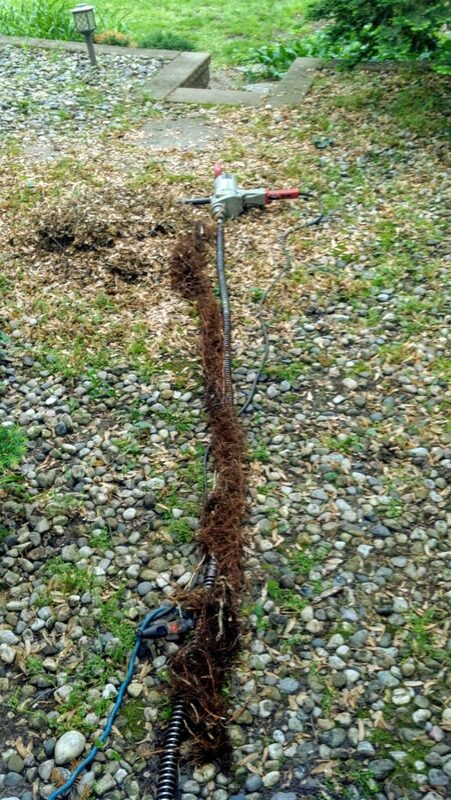 The cleaning keeps Roots and other obstructions at bay while the camera allows Rooter Right to identify potential problems in your sewer that may need addressed. Regular Cleaning of your Drain Lines can often prevent you from needing Emergency Drain Cleaning Services, which can save you from the major inconvenience of having to address the problem immediately, rather than on your schedule. Maintenance cleaning also saves you money because it can be scheduled during normal business hours. Most importantly, it is far less messy to clean a drain when it is not backed up, as opposed to when it is full of dirty contaminated water. Cabling, and or Hydro-Jetting can help prevent build-up in Drains, prolonging the overall lifespan of the pipe itself. Finally, performing in-line Camera Inspections can alert you to problems that may be developing inside the pipe allowing you to address them before it is too late. The frequency at which you should perform maintenance Drain Cleaning is determined by a number of factors; Call Today for a Consultation and get a plan set up that is appropriate for you and the needs of your Drainage System. Keeping the cold from doing damage to your Water Lines, Drain Lines, and Fixtures is actually quite simple when you are properly prepared. If you have a vacant property there are a few steps to take that will save you a major headache and major money. Prepare your Plumbing System by shutting the water off at the main, draining the system, and using compressed air to blow the lines clear of water. With Drain Lines your major worry is the traps, you must add anti-freeze to all traps to keep them from freezing. Anywhere water is stored must either be emptied or the water must be treated with anti-freeze. Let the Professionals at Rooter Right prepare your vacant home or summer cottage and any vacant Commercial space for those frigid winter temperatures. Schedule a Winterization Service Call in the fall and protect your property from the winter. Occupied properties can benefit from certain anti-freezing techniques as well, see our Frozen Pipes section for further details. 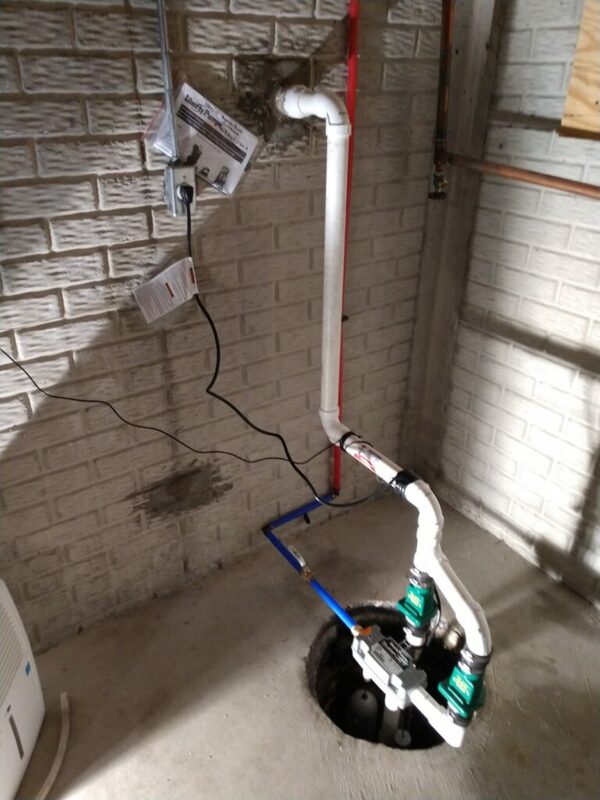 Sump Pumps, like everything, aren’t designed to last forever; this applies to back–up systems as well. They function properly and are reliable for a time and then they fail. It is important to have your dewatering equipment, including Pumps, Back-Up Systems, Alarms, and Discharge Lines inspected by a Professional. The spring thaw and spring rains put extra stress on your pump, make sure your system is ready for the wet season. Schedule an inspection with Rooter Right and get the peace of mind that comes with knowing you’ll be kept dry. Over time, your Plumbing Fixtures become susceptible to Calcium and Mineral Deposits. 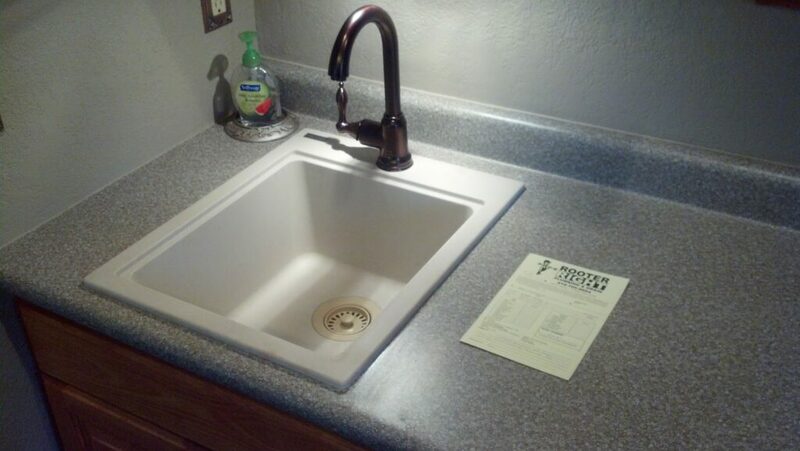 These deposits can greatly restrict the flow of water through your Faucets, limiting the pressure. This process affects the hot water side even faster and to a greater degree. Periodically taking your Faucets apart, including any stems or cartridges, and physically removing the mineral build-up is important to prolonging the life of your Faucets. Letting this build-up go for too long can make cleaning it very difficult, and in some cases, impossible. When this happens you are forced to replace the Faucet to restore proper flow. Avoid unnecessary damage and interruption by having your Fixtures and valves cleared of mineral deposits. Rooter Right is here to help.